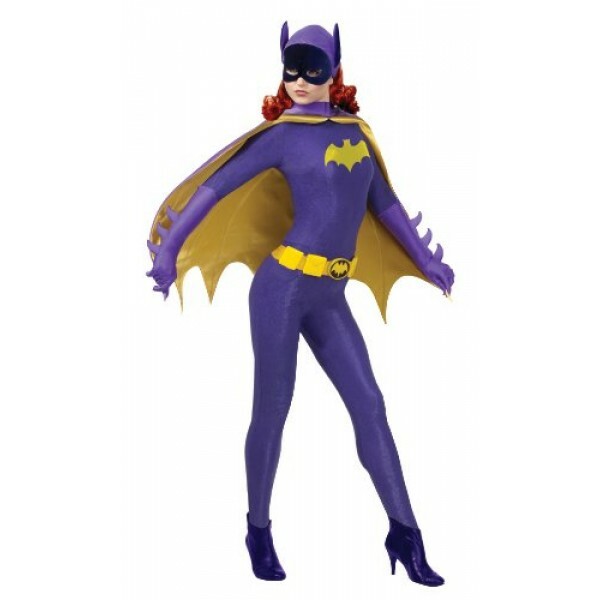 Take a look back to the original Batgirl with this costume based on Yvonne Craig's outfit in the 1960s TV show! 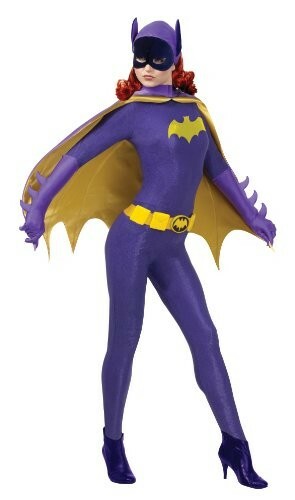 She was the original Batgirl, and you can pay homage to her with this set. Costume includes jumpsuit, headpiece, cape, and gloves.